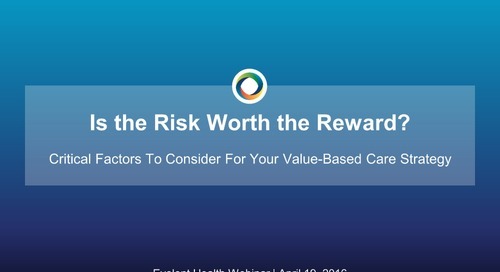 Provider organizations understand how important risk adjustment is to managing the cost of chronic patients. Its value is undeniable. But how heavily do you rely on technology? Do you look to your EMR's problem list to be the single source of truth for risk-adjustable conditions? 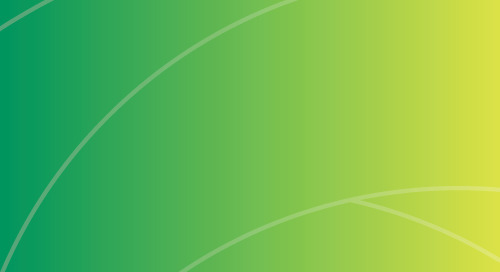 As one of the only organizations who works solely with providers, we have pulled together the top five myths we have seen impact a provider organizations' risk adjustment program. 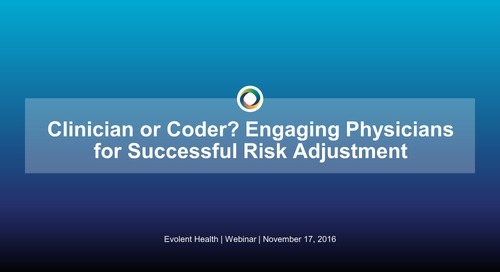 Hear from two risk adjustment experts on the best practices you can implement to minimize execution risk and engage your entire physician network in your program. Population health is a central component of value-based care. However, despite significant investment, the ability to generate value varies greatly from one organization to the next. Why is this? Dr. James Porter, CMO of Deaconess Health System and Evolent's Chris Dawe discuss why Deaconess joined the NextGen ACO program, what they learned, and why their partnership with Evolent is essential. Our experts help you determine solutions with physicians, for physicians, to ensure success for all stakeholders in Risk Adjustment. Provider-Sponsored Health Plans have long been viewed as the ultimate endpoint for value-based health care models, and the looming question is no longer “when” to launch a PSHP, but “how”? 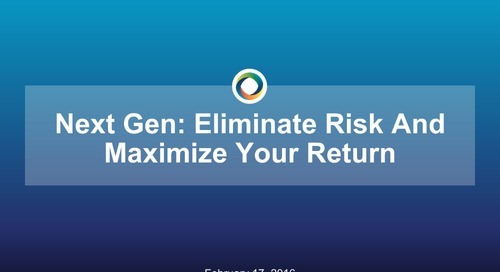 Leverage Evolent's experience as an operational partner to multiple Next Gen participants and learn the keys to succeeding in the Next Gen ACO program.